It’s quite possible that with the exception of the United States, China holds the most lucrative market for Apple products – especially when that product is the iPad. 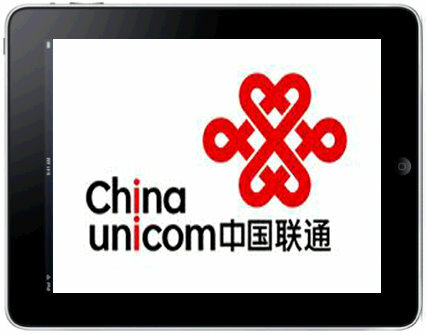 On Monday, China’s Caixin Media announced that China Unicom, China’s second largest mobile phone carrier, has won the rights to sell the iPad in the China market, both the Wi-Fi and 3G versions of the iPad. This follows right on the heels of China Unicom announcing they will be selling the iPhone 4 starting in early September. China Unicom is wasting no time capitalizing on this new found favor with Wi-Fi policies and selling Wi-Fi enabled products in the Communist country. Last week, China Unicom started selling the iPhone 3GS Wi-Fi (no 3G) version and was sold out on the very first day. The Chinese government has previously placed restrictions on mobile Internet access which prevented companies like Apple, and carriers like China Unicom, to enter the high end data device and mobile Internet market. In fact, China restricted the use of any device that was capable of Wi-Fi radio. These restrictions have been lifted by the Chinese government, and now Apple, China Unicom, and anyone else that can profit from the mobile Internet, are moving quickly to capitalize on this new market freedom. I think this is also a reflection of how the political landscape is changing in China and how they Chinese government is realizing the benefits of a more open market system. It was announced earlier this week China is now the second largest economy in the world, bumping Japan down to the third position and of course, the United States stands at number one.